As you know, I am growing a full vegetable garden this season. I have my 3 huge raised beds to fill and the large veggie patch area I have on the side of my house. I prefer to cultivate my veggies by sowing seeds and through experience, I tend to have a heavy hand when it comes to sowing seeds. 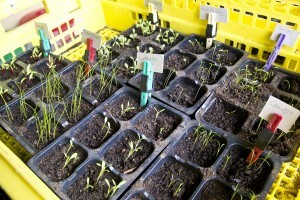 I over-sow and end up with a cramped environment where the plants compete for sunlight. This season I am planting in seedling trays. 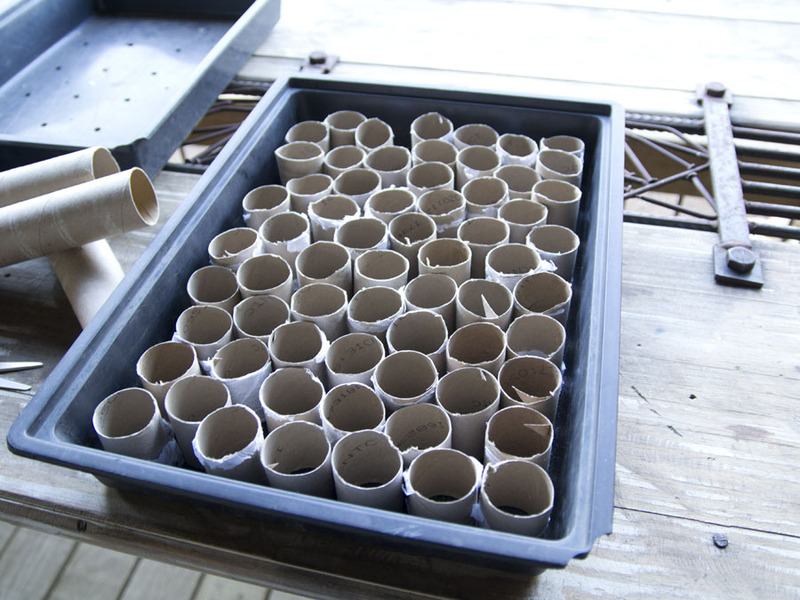 I have usedfour methods -sowing seeds in toilet rolls, in re-used seedling trays (washed of course), open trays and straight into the ground (in the 3 raised beds). I have planted tomato, potato, basil, spring onions, carrots, swiss chard, cucumber, gem squash, marrow, sunflowers, spinach, assorted lettuces, beetroot, sweet corn and brocolli. 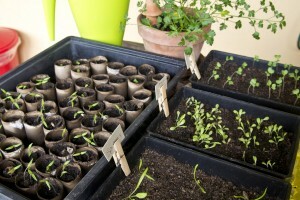 The only seeds that have not sprouted is the green pepper and the butternut squash, but will be patient. I have created a special patch called the “Pumpkin Patch” which I have fenced in. 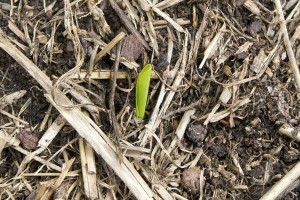 This was the original sheet mulch patch I started at the beginning of winter. 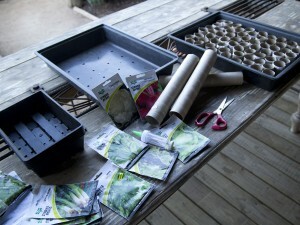 Here I am going to plant a “Three Sisters Guild”. Here you plant corn well spaced. 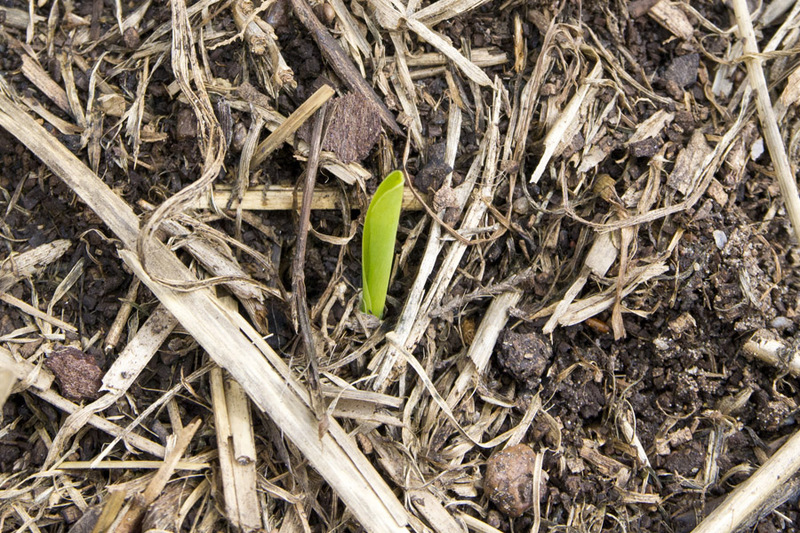 When the corn sprouts, build the soil around each into a mound. 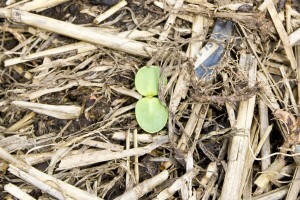 About two weeks later, plant pole beans – 2 or 3 bean seeds near the edge of the mound. 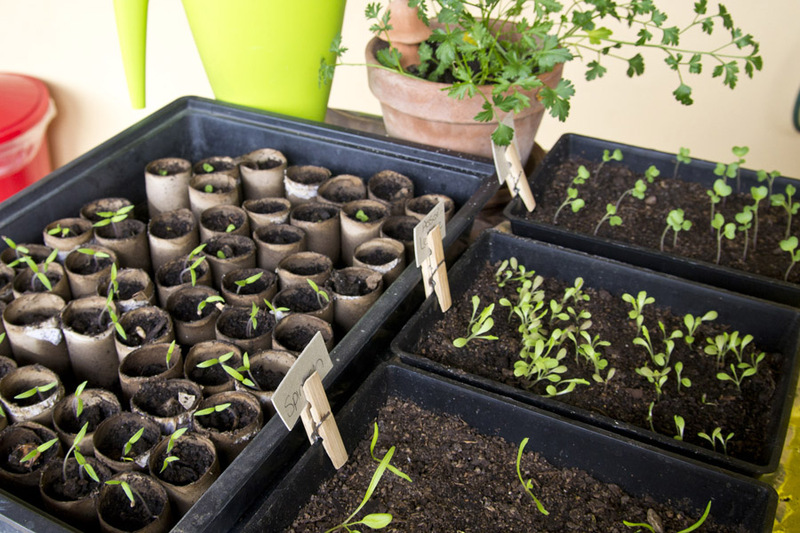 At the same time you plant the beans you plant squash or pumpkin that will sprawl over the soil. 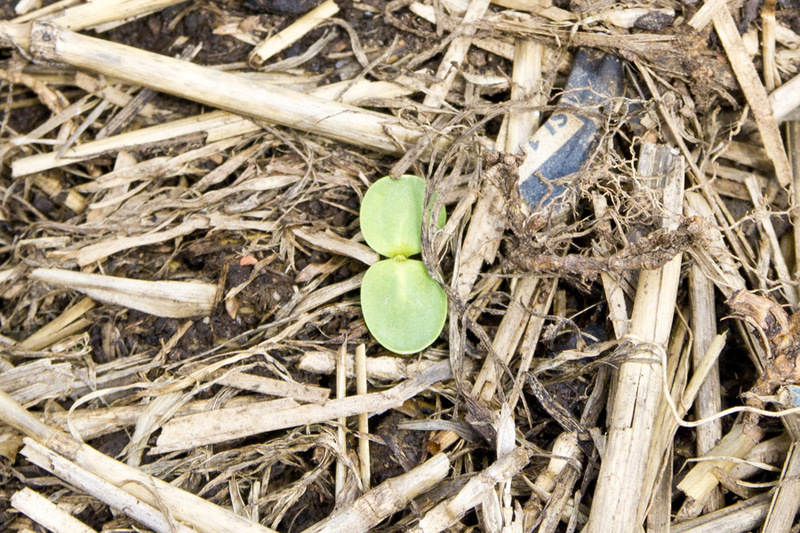 The beans climb up the corn stalk and will feed the soil nitrogen and the pumpkin will keep the soil moist and cool. I have added sunflowers to this trio – so I will keep you posted on this patch. I have used seeds only in this experimental patch. 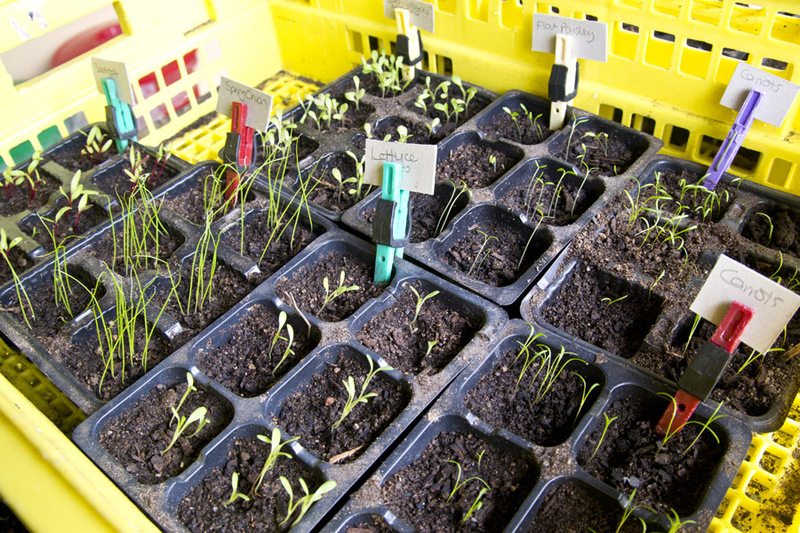 Just watching the seeds come to life is a great delight for me. I wish you a happy gardening week! Very thrifty. Our garden club does the toilet roll thing too. Not me though, I get the growers peat pots from my nursery grower friend. The garden club gals always joke with me on all my perks. I’ve really got to get my act together, have empty trays with soil but no seeds, they’ve been sitting there for weeks. I’ve got seed envy! all it takes is a sunny day and the hope of a garden full of beauty! Let me know when you get them sown!